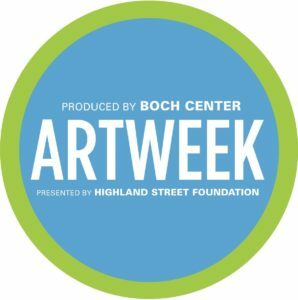 Passport to the Arts, Saturday, July 21, 2018 – 10:00 am-4:00 pm. 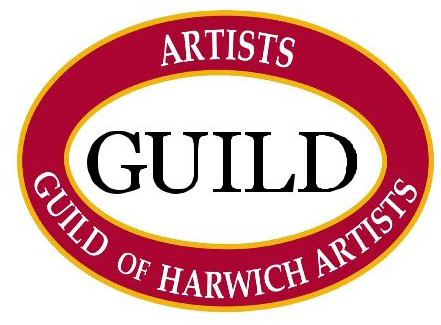 Reception 4:00 pm at The Art Gallery of The Guild of Harwich Artists. You can also pick up your Passport to the Arts at the Guild’s Annual Sacrifice Art Sale from 9:00 am – Noon at the Harwich Community Center, 100 Oak Street. 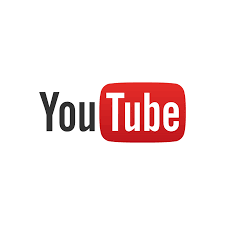 Travel along the trail to discover the many wonderful galleries and art venues of Harwich. 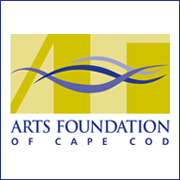 Get your Passport to the Arts stamped at each location and bring it to The Art Gallery of The Guild of Harwich Artists at 551 MA-28 in Harwich Port for the 4:00 pm reception and door prizes from each location.